Luxury French fashion house Hermès isn’t known for doing things in half measures. The same was true, then, for an immersive event that the brand hosted last night in an air hanger in South London, just behind the American Embassy building. Titled Step into the Frame, the blockbuster party and interactive ‘theme park’ celebrated Hermès S/S19 menswear collection, designed by Véronique Nichanian and re-modelled by the likes of Jackson Boxer and Lennon Gallagher. 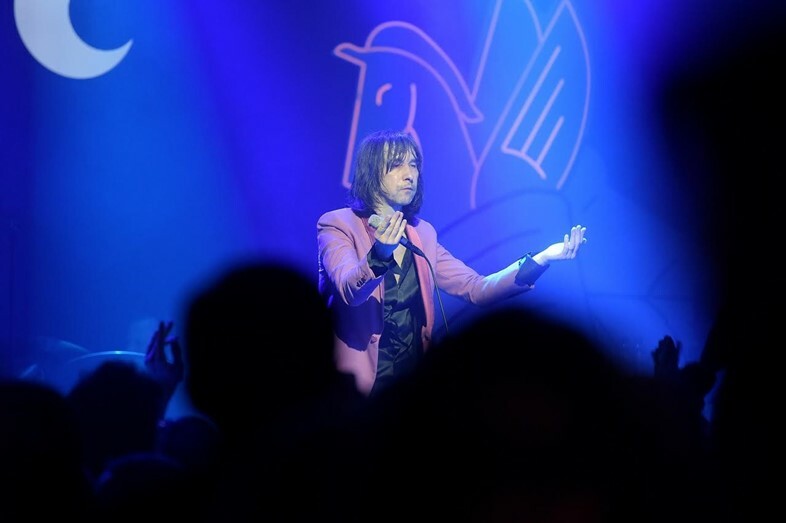 In addition, Scottish rock band Primal Scream performed an exclusive set featuring some of their most notable work, including songs Movin’ on Up and Loaded.